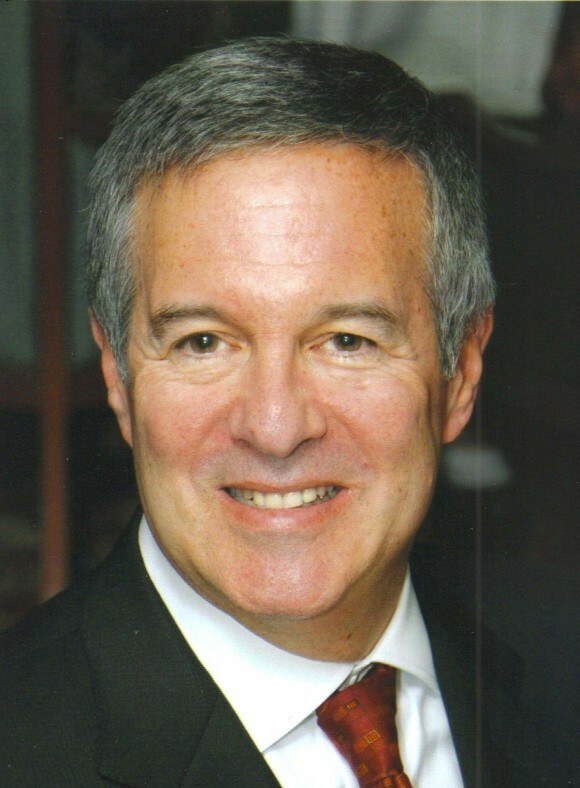 Mark J. Bunim has more than 40 years experience as an attorney, litigator, mediator and arbitrator. As an arbitrator he has acted as chair, sole arbitrator, or wing arbitrator in dozens of insurance and commercial disputes, both domestic and international, under a variety of rules, principally those of the American Arbitration Association, and other ad hoc rules and procedures. More often than not he has served as panel chair or sole arbitrator. Mr. Bunim’s arbitrations have involved a vast array of parties and industries, in the United States and in England. The subject matter has frequently been focused on the insurance industry both in terms of its actual business, the relationship between insurers and brokers/agents and disputes between insurance companies and policyholders. Mr. Bunim has also arbitrated a wide variety of commercial cases including contract disputes; partnership and joint-venture disputes, franchise and distribution rights; breach of warranty; executive and other employment disputes; professional liability; accounting disputes; healthcare; and technology disputes. Mediation is a process in which a neutral mediator is enlisted with the consent of all parties to a dispute, to help them reach a compromise in a confidential setting. It enables the opposing sides themselves, to design and formulate an agreed upon settlement. Mr. Bunim mediates in areas where he is particularly experienced such as insurance, real estate, business conflicts, family business and estate related disputes, employment cases, and construction matters. Mr. Bunim has mediated over 250 matters in many different jurisdictions.